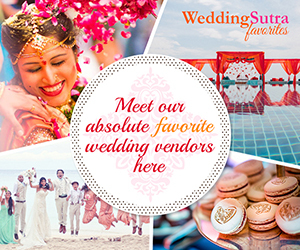 Looking for a way to take the fun quotient of your summer wedding a few notches higher? Here’s your solution - a summer pool party! 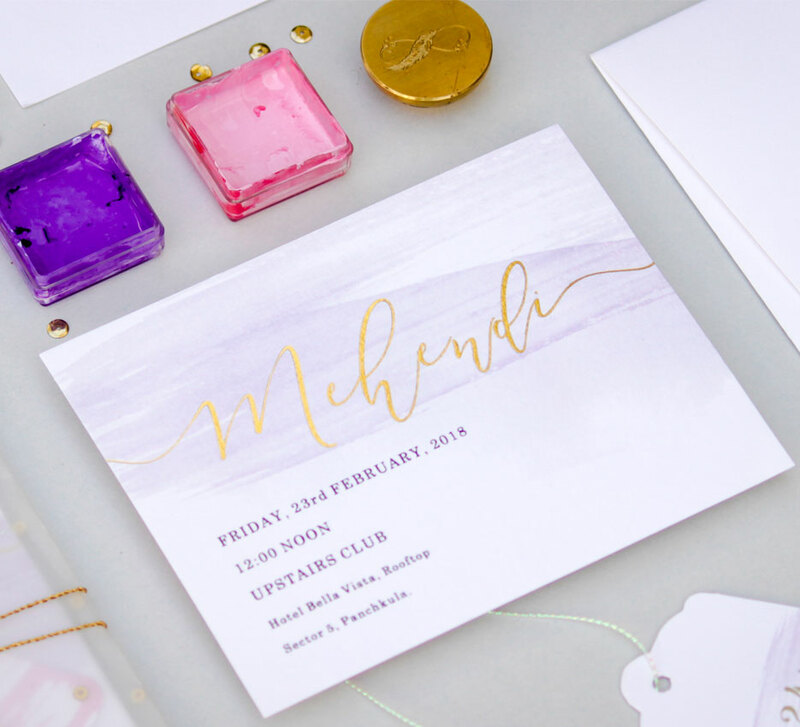 Summer’s almost here, and if you’re a bride-to-be, then it’s the right time to start creating the vision board for your wedding. 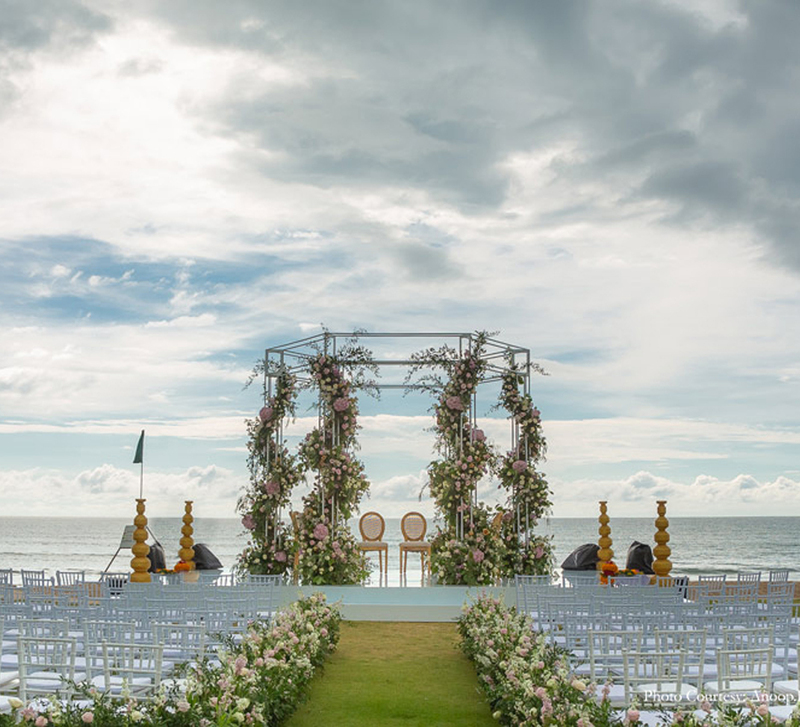 From the warm natural lighting to scenic locations and breezy color palettes that mirror the weather, there are many things that make a summer wedding a hot favorite for couples! High on the list is a must-have summer pool party which raises the fun quotient of the wedding celebrations a few notches higher. And such bashes make for super fun photos too. Here are some photos that will give you major summer pool party goals! If you love music and rockfests, then Anupama and Raghu’s Coachella-inspired pool party provides dollops of inspiration. From canopies lined with tassels by the pool side to pops of color, you can add as many elements as you like to give the party your personal touch. Check out more details, here. White never goes out of fashion, and it’s the perfect color for summer especially when it comes to the dress code of an event. If you agree then, this chic 'L’apres midi en blanc' (An Afternoon in White) themed pool party is the one you should be considering for your wedding. What’s better than a mehndi ceremony that is sprinkled with joy, bonhomie and high spirits? A musical bash by the pool is the perfect antidote to the stress of travel at a destination wedding. 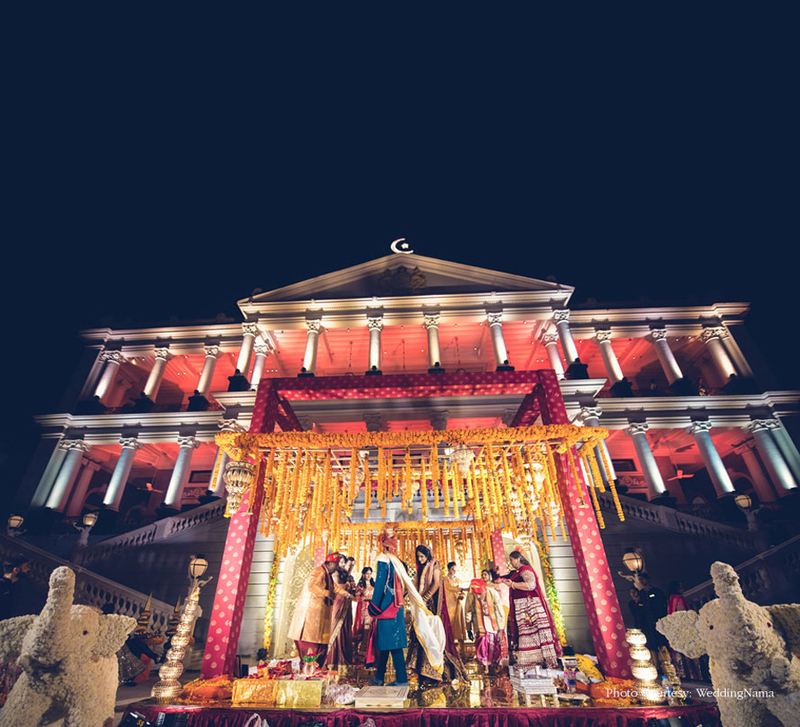 Check out how Avi and Prab ensured a mehndi party full of merriment and relaxation for their guests as well as themselves. If you’re not a minimalist and would love to go the pop route then take a look at this pool party which also doubled up as a ring ceremony. Quirky quotes in the backdrop, colorful centerpieces, creative photo booths including an anti-gravity booth, bobblehead corner, foam pit, water jet performer, carnival performers, and open bars is what makes it every couple’s dream pool party! Go all out and add the cool hues of blue to your party setup. A refreshing and relaxing color, blue offers a beautiful contrast to warm, sun-kissed backdrops at destination weddings. From paper lanterns, gauzy drapes, and charming floral arrangements, this set up mirrors the blue vistas of a cool pool. One way to upgrade your regular mehndi pool party setup is giving it a dreamy bohemian touch. Take your cue from this floral inspired one. A few personal touches and a photobooth against the massive floral backdrop in pastel colors is all you need to make it look perfect. Guests could not stop clicking photos of the dramatically-dressed carnival-style dancers and performers at this traditional beach wedding. Pops of color, a smashing playlist, and free-spirited dance steps will make your fiesta-inspired pool party epic and how! The vintage picnic themed pool party is perfect for couples who want to add a touch of whimsy and vibrancy to the pool party. You can be assured that the quirky decor and psychedelic smoke bombs will make for some amazing Instagram shots! Pastels are forever, and this bohemian themed pool party will make you want to plan yours right away. With dream catchers, tents, and traditional Thai umbrellas that added muted color to the ambiance, this pool party looked perfect for a summer afternoon! A soothing blue and white decor can lift the vibe of any summery pool party, especially if it is held in a tropical destination. A cool playlist featuring your squad’s favorites tracks is all you need to ensure that the party gets off to a rocking start as the hotel takes care of the rest, from the food to the drinks and pool set up. A mehndi ceremony combined with a pool party is perfect for keeping your guests of all ages entertained. Bright decor with marigold blooms and interesting frames will see your guests making a beeline to this pretty spot to get clicked with them before jumping in the pool to cool off! Water Fight? You Heard It Right! What’s better than a haldi ceremony where the bride and groom get doused in yellow turmeric paste? One that ends with an impromptu pool party as well as a fun water fight! Psst! - You might want to keep water balloons and squirt guns ready. An infinity pool party by the sea is one of the best views you could ask for as the setting offers a perfect combination of cool waters, warm sea breezes and wonderful views. Set up a foot massage section for your guests and you can be set for a long evening of relaxed celebrations.